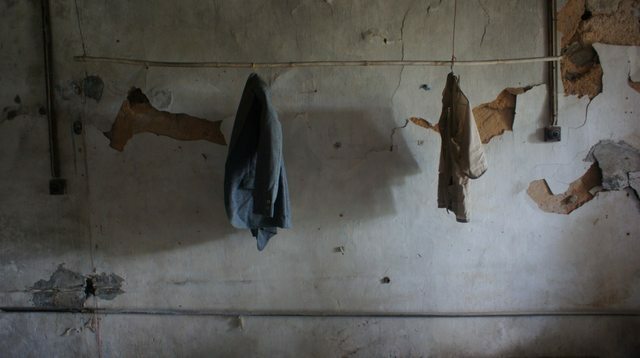 Abandoned ‘ghost island’ Yim Tin Tsai was once home to 1000+ Hakka people. 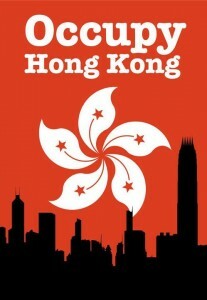 By the late 80s/ early 90s, all of the inhabitants had resettled elsewhere in HK, in Britain and Poland. It is now home to just a caretaker, a small organic farm and a small, recently restored UNESCO protected chapel. Many of the buildings are now being slowly reclaimed by nature as it is often not known who owns them. There are several $35 public ferries from Sai Kung pier on weekends and holidays only. 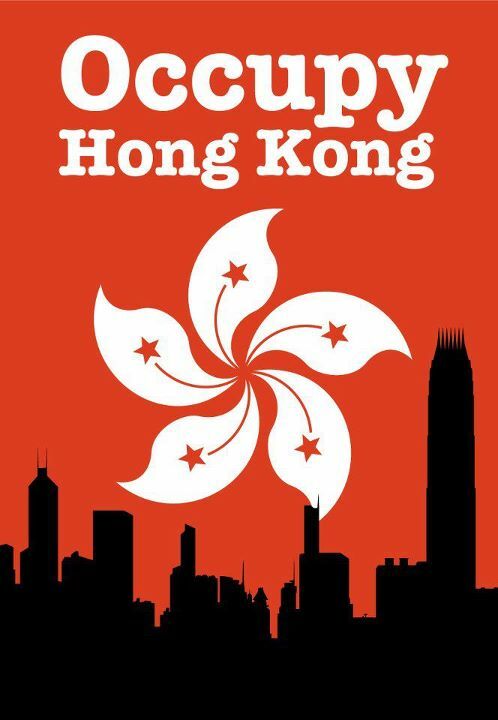 Departure times from Sai Kung: 10am, 11am, noon, 1pm, 2pm… Departure times from Yim Tin Tsai: 12:30pm, 2:30pm, 4pm, 5pm. 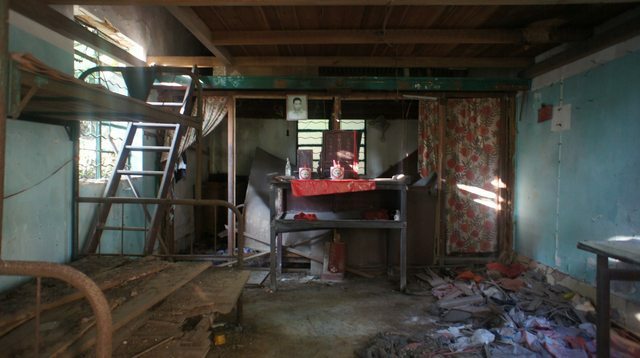 There are snacks available on the island – it is only around 1sq km, so an afternoon visit of around 4 hours would be enough to complete the short hike around the village, cemetery, lookout point, well and abandoned salt farm. 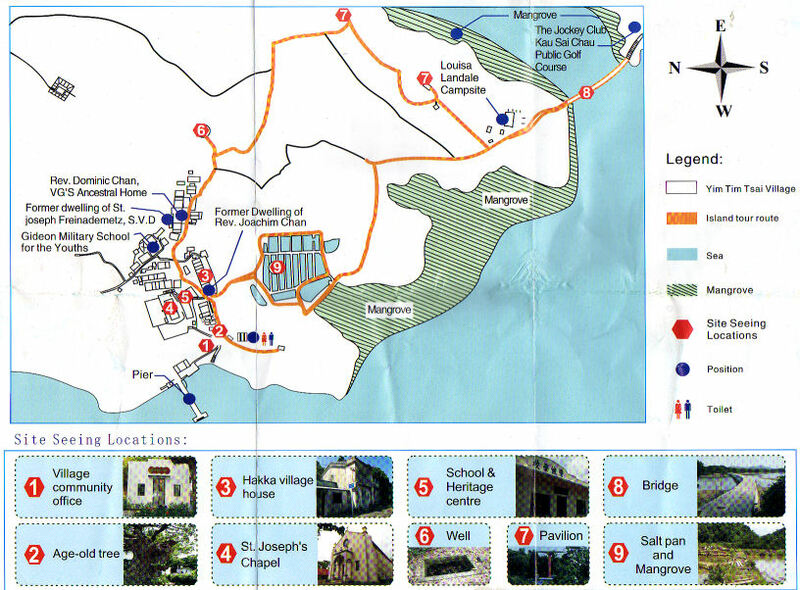 A tourist map of the island. 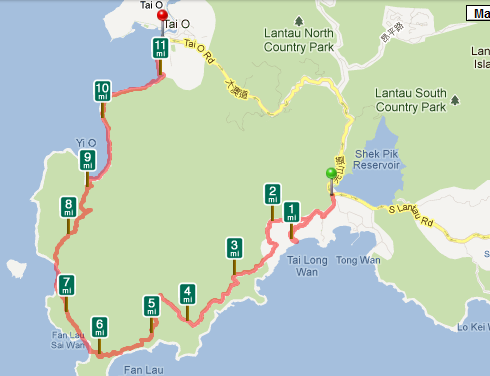 This hike traces the south western coast of Lantau from Shek Pik Reservoir to Tai O. Here is a full-resolution gallery of the pictures below. It’s a relatively flat hike of around 3-4hrs or 20km. Catch bus 11 from Tung Chung, alight after the bridge over the reservoir. Continue from the reservoir for around an hour/5km and take the first trail on the left after the waterfall. 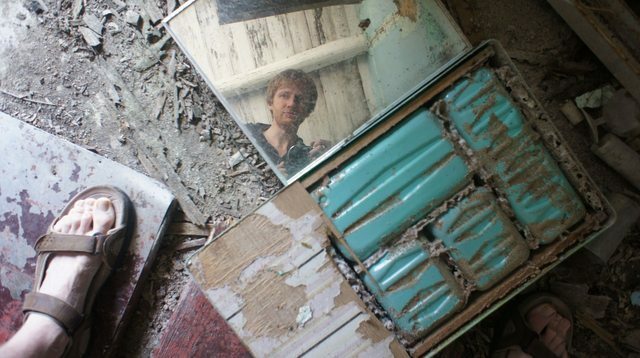 If you trace the coast, it continues through woods, abandoned villages, old farmland and empty beaches. 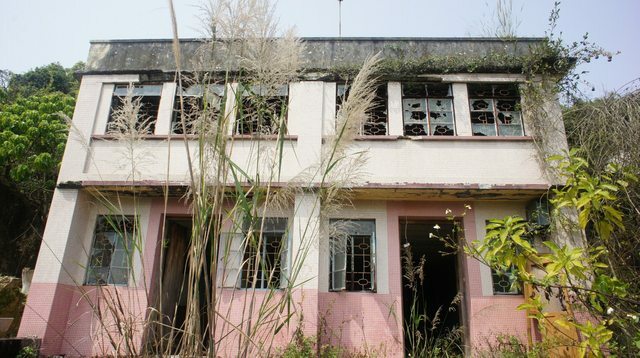 Fan Lau Tsuen is a ghost village at the mid-point that was once home to 200 people. Towards the end of the hike are some abandoned salt plains where you’ll now find mangroves (and a terrible amount of washed-up litter). 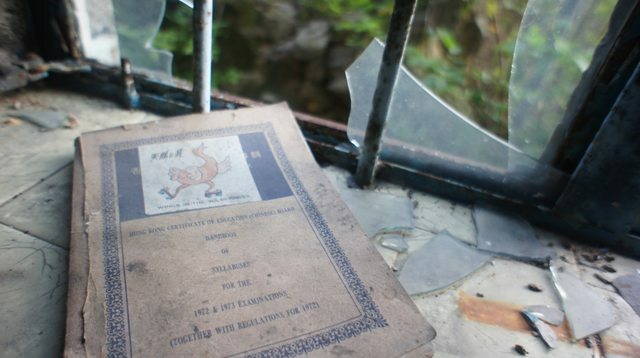 A 30 minute detour takes you to the 300-year old remnants of Fan Lau Fort. GPS Runkeeper track of the hike.